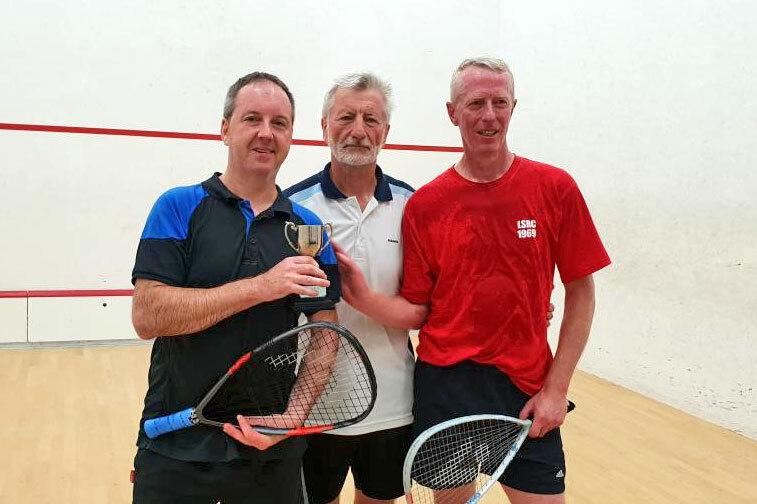 Steve McClelland (left) lifts the John Perry (Racketball) Memorial Cup in 2018. Each year, the Club provides members with the opportunity to contest a series of friendly internal squash and racketball tournaments. These tournaments are usually run during the Spring and Autumn months and feature a mixture of handicap and ‘off scratch’ (non-handicap) competitions. 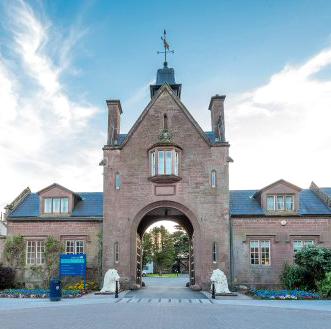 The latest tournament fixtures and dates can be found here and in addition, we’ve compiled an honours board featuring all our previous champions stretching back from 1970 through to present day. Open (Squash) Competition: One of our most prestigious titles. Open to all club members, all levels. All matches played off scratch. The Squash Plate: Open to preliminary and first round losers of the Open (Squash) competition. Laver (Squash) Trophy: All club members aged 50 or over. Matches played off scratch. Jordan Trophy: Awarded to the highest performing individual within our internal squash ladder, measured over a 12 month period (i.e. the player who has been ranked #1 for the most consecutive weeks). Open (Racketball) Competition: Open to all club members. All matches played off scratch. The Racketball Plate: Open to preliminary and first round losers of the Open (Racketball) competition. Skol Trophy: Awarded to the most improved squash/racketball player over the last 12 months. Ladies (Squash) Trophy: Open to female club members. A handicap competition using PAR (point–a–rally) scoring. Junior (Squash) Competition: Open to club members who have not previously won an individual competition. U18 (Junior): Open to squash club members under the age of 18. Andy Sliwa Trophy: Same format as for the ‘Dave Fox Trophy’, but restricted to players in the lower leagues, or of equal level. Spring Cup – Internal team squash competition with seeded players.